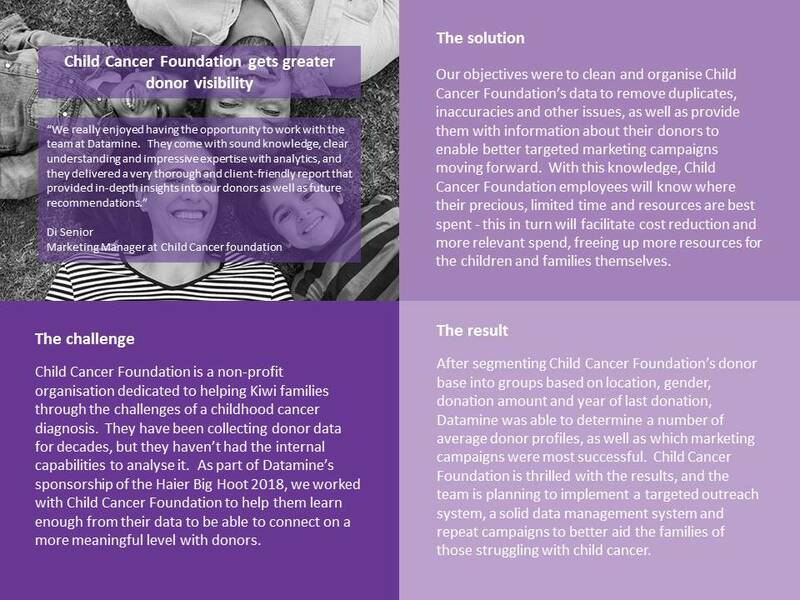 Data mining (also known as Knowledge Discovery) is quite often the start of our journey with clients – delving into the data can help identify key business challenges and give the client a much deeper understanding of their customer base and the information they hold. Companies often face questions about their customers/business that seem straightforward, but in reality are extremely complex to answer. 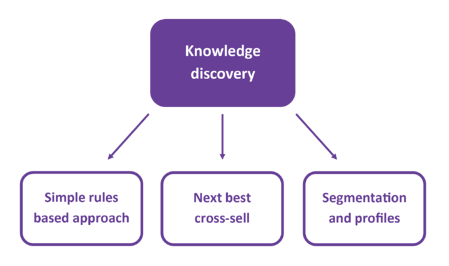 WHAT IS DATA-MINING AND KNOWLEDGE DISCOVERY? Data mining projects typically start off with general client inquiries and then zoom in on specifics of interest. For example, a company may want to know how many customers it has, or the market penetration of its products. The final output is a comprehensive analysis of the customer base, either at a point in time or over a period of time. The results of this analysis will be presented to and shared with you in an electronic format that can be easily shared within your company and used to answer simple queries. 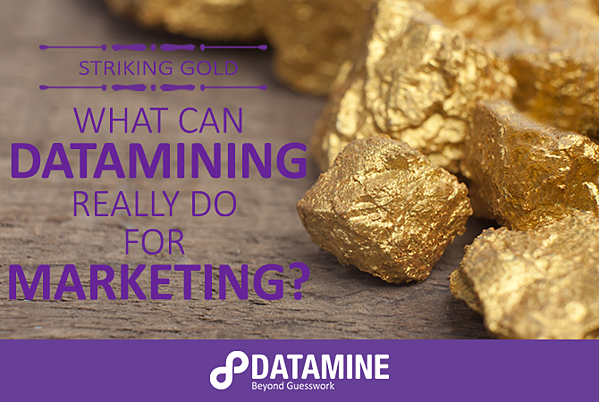 Interested in learning more about how Datamine could help you, well, data mine? Fill out the form below to schedule a call with us.